Shhhh… dont tell anyone, but you’ve found Quirk Volkswagen’s secret Facebook offers! For a limited time only we are extending additional savings to our friends that love Facebook just as much as we do. 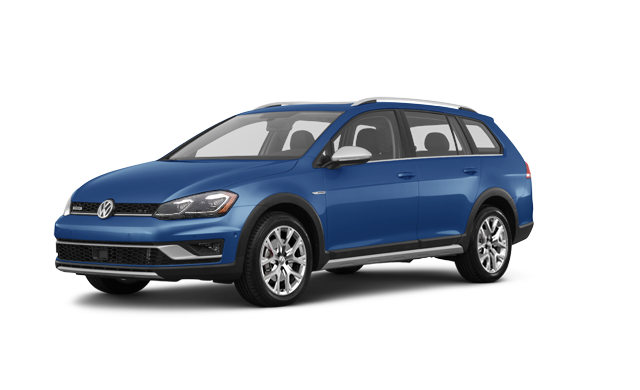 Sorry for all the secrecy, but we have to keep these deals under wraps so you get first dibs on the VW of your choice. Check out the offers below for the our exclusive specials, and also be sure to visit us on Facebook!